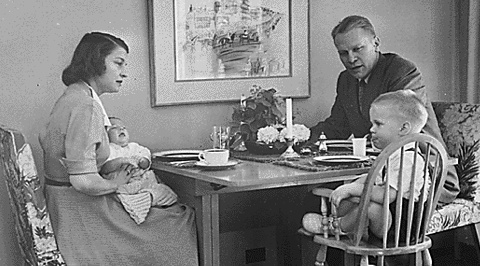 Betty Ford: I’m constantly humbled by the groundbreaking women who have come before me, and Betty Ford (pictured at the dinner table — no food, you’ll notice — with her family, above) was one of these women. The former first lady died this week at age 93, the third longest-living first lady in history, and I’m sad that I didn’t know much about her until reading her obituaries. She not only survived a chemical addiction in the public eye, Betty Ford kicked breast cancer and stood up for equal rights for gays and lesbians and a woman’s right to choose. She once worked on an assembly line at a frozen-food factory. An outspoken and brave lady. She offers up an idealized vision of domestic life, one in which the housewife gripes cheerfully about her neverending chores, extols the virtues of her adorable children, and gives voice to her unwavering desire for her hunk o’ burning love husband. Girl Scout cookies aren’t so sweet: I blame my lack of enthusiasm about Girl Scout cookies on my brief stint as a Girl Scout (“Mom, why do the Boy Scouts get to learn how to start fires and tie knots and spend all night in their tents while we have to sleep indoors and sew sit-upons?”), but the daughter of the woman who invented Girl Scout cookies has another beef: palm oil. 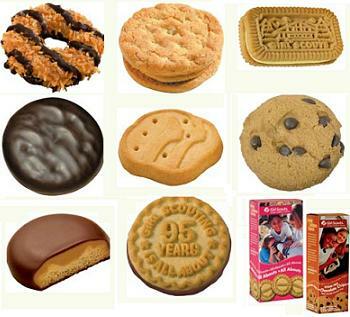 Instead of butter, which Ethel Jennings Newton used originally, all of the modern cookies contain an ingredient that is on the Department of Labor’s list of goods produced by child or slave labor. Raising a gender-free baby: I loved reading about this Toronto couple that is keeping their baby’s gender a secret from anyone not in the family. That’s a mighty secret to keep and they can’t keep it forever, but the vitriolic the responses prove just how much our society values gender norms. If we are working toward a society in which women are valued equally with men, it’s not enough to champion what I (here in New York) call the “Hillary Clinton route”: women accessing careers that have historically been the provenance of men. Of course, this needs to be done – there are glass ceilings to smash and equal wages to fight for aplenty – but we need to do the opposite, too: we need to champion what has traditionally been devalued as “women’s work” and respect it for what it is – work. And valuable. Liberation through Tupperware? The BBC News explores how Tupperware parties in the 1950s shaped (or impeded, depending on whom you ask) the women’s movement. 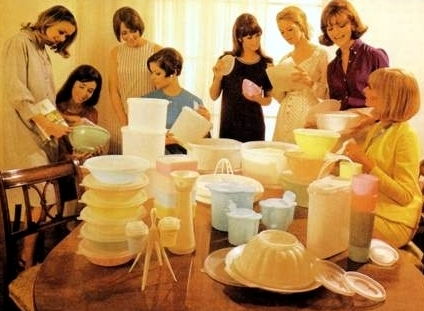 In her book, “Tupperware: The Promise of Plastic in 1950s America,” Alison Clarke calls the parties “revolutionary” because they provided an opportunity for commercial success based around “female co-operation rather than aggressive competition… It wasn’t discussed as work – it was an extension of socialising.” On the other hand, Susan Vincent argues that Tupperware exploited women by relying on their social networks and perpetuated stereotypes that women’s work should be based out of the home. Great food for thought! 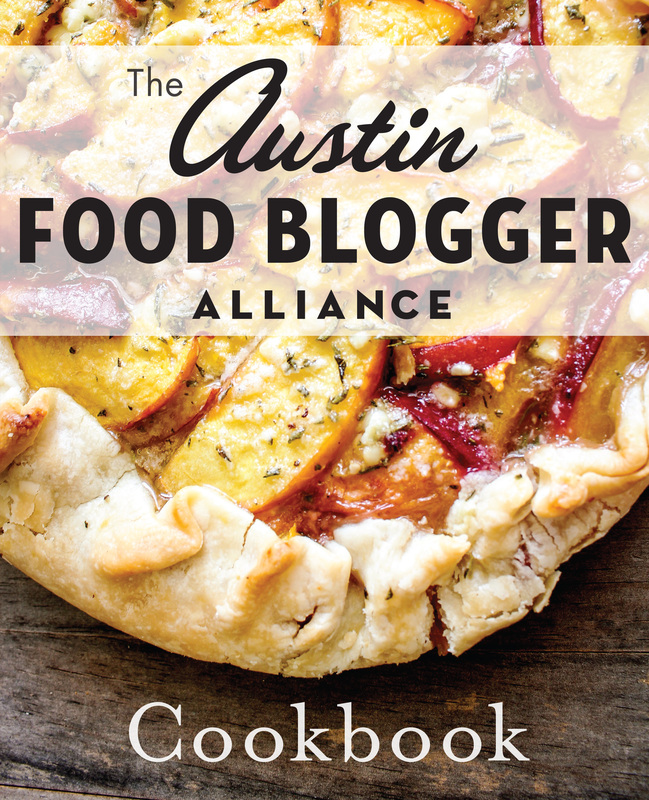 I’m loving your blog which I’ve just recently discovered. Brings back many memories — great blog! How did I miss that Betty Ford died? Must do better with news up keep!